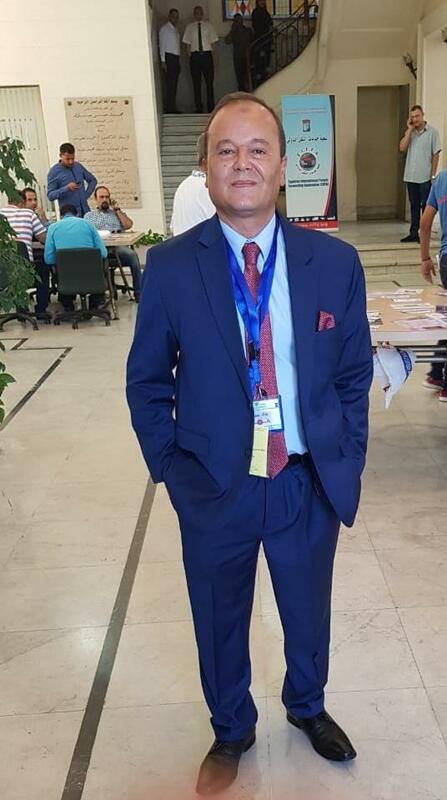 Members in Egypt, First Global Logistics are proud to announce their Chairman, Mr. Khaled Sabry has been elected as EIFFA (Egyptian International Freight Forwarding Association) Vice-President for the next 4 years after serving as a Board Member and Secretary General in previous years. 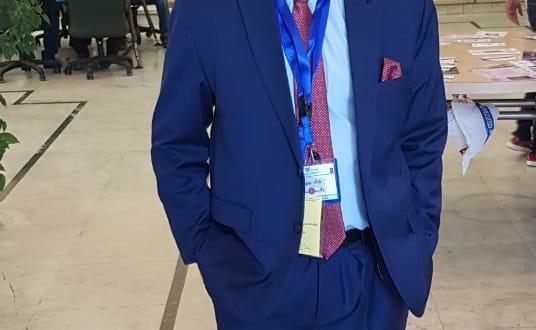 Khaled comments; "Since 2001, I have wanted to spread my passion in our sector to the forwarding community, from training committees in both FIATA and EIFFA to becoming a Secretary General and Board Member, along with my educational role in many universities and post-graduate institutes. Now, my new position as a Vice-President for EIFFA is a huge task which I have taken specially on behalf of the Egyptian forwarding community and I will be sure to do full justice to my new role." Congratulations to Khaled from the PCN Head Office on this well-deserved appointment due to his compelling passion for the industry. 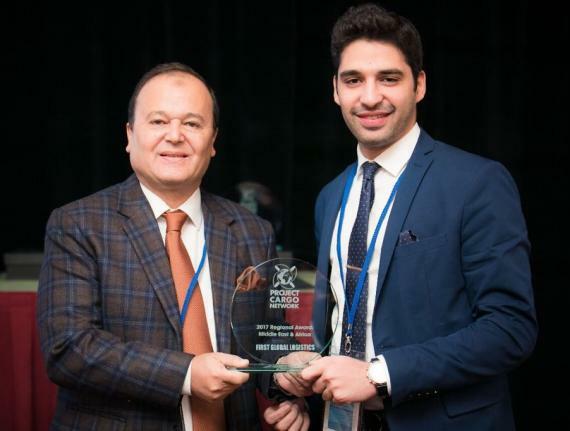 Khaled is pictured (left) with colleague, Marwan Sabry (right) receiving the PCN Middle East & Africa Regional award for First Global Logistics at our 2017 Annual Summit in Prague.